The Countdown to 2016 kicks off with the best appetizer and snack recipes of 2015. Stop by to see collections from my favorite food bloggers. I'm so excited to keep the "Countdown to..." tradition going. I am hosting again this year because the original host, SnoWhite of Finding Joy in my Kitchen, is not hosting this year, that I know of. I've been participating since 2011 and it's something I look forward to each year. It's so nice to reflect on all the yummy treats you've shared/eaten over the past year. 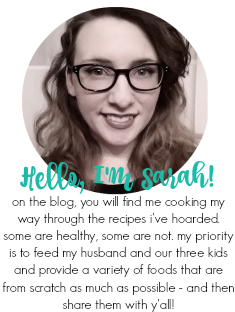 For me, I like seeing how unbalanced my blog is so I can attempt to do better the next year! Can y'all believe 2015 is coming to end already?! I just can't. I swear it just started a week ago. 2015 has been such an interesting and crazy year for us. We have had some ups and downs as new homeowners (and still trying to fix some things and be proactive about others), Nick had to switch jobs because unfortunately his employer was government-based and the funding hadn't been released for their IT projects and that meant laying off people - he was lucky to find a new job before he had to be laid off (still very stressful), our 3rd kiddo, Mason, joined us at the end of February, and so much more. It's been our first full year with Nick out of active duty and quite honestly, it still feels like we are going to go back to Fort Drum at any moment. I'm hoping 2016 will make civilian life feel more normal! 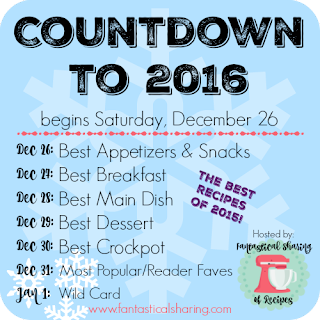 We are starting the Countdown with appetizers and snacks - and I know I'm always looking for new ones to make around this time of year! 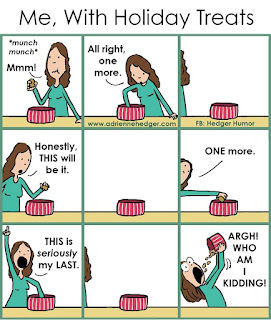 Holiday dinners mean we snack a ton during the day while meal prepping and, of course, New Years is quickly approaching. 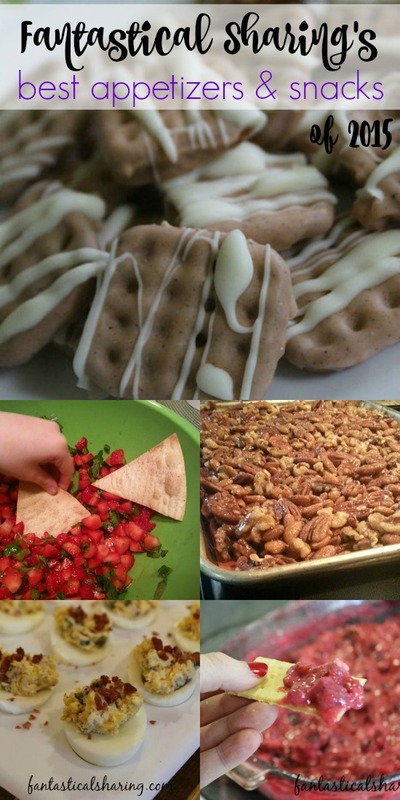 Before I share mine, be sure to stop by the blogs below to see their *best* appetizers and snacks of 2015. Jalapeno Popper Deviled Eggs | I made these for Thanksgiving this year and oh. my. gahhhh. They were gone in an instant. I honestly only expected us kids that love spicy foods to gobble them up, but I was wrong. I got one. I made 30 or so. I have to make them again soon. Christmas Cranberry Dip | I made this for Christmas 2014 and it's so good. I kind of took liberties on how to actually make it though since it takes some time to make it and I didn't read the recipe ahead of time. Strawberry Salsa | I have made a lot of fruit salsas in the last two years and was intrigued with this one that had both strawberries and green onions. It was on the New Years Eve 2014 spread. Pumpkin Pie Pretzels | In November 2014, I bought a batch of pumpkin spice chocolate covered pretzels - I was pregnant with Mason at the time and they were heaven. I bought another batch this year and then was inspired to make my own. They turned out perfectly and I really did not make enough of them.